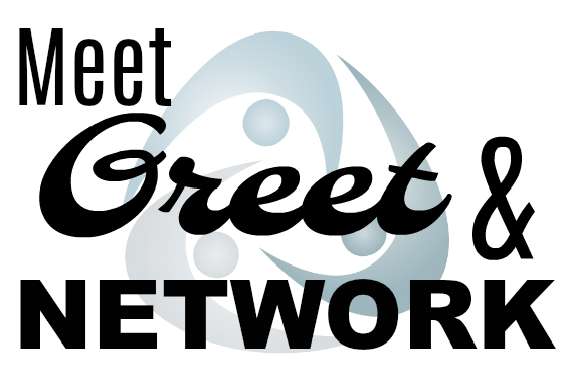 Join us for our first Meet, Greet & Network breakfast of 2019! Calling all NEW members! If you joined the Chamber in the last year or are considering joining, this event is for you! Each attendee will have 30 seconds to talk about who they are and what they do. We encourage you to bring business cards and any promotional information you'd like to share. We will have a table set up for you to put out your handouts. How you can get involved in our annual events, i.e. Expo, 5K, Golf Outing, Halloween Fest, etc. Every attendee will be entered into the raffle as well! Have a friend that is considering joining the Chamber? Bring them!! ** Open to the public and FREE to attend. ** Refreshments/light breakfast will be served.